Download MS Word templates for every phase of the Software Development Lifecycle. Ever wondered what technical documents you need to write for the Software Development LifeCycle? This free Excel spreadsheet identifies all the plans, guides and forms you to create such as those for requirements specification, design, implementation, testing, deployment, and post-deployment maintenance and enhancement. To help you understand what documents you need to write, we’ve prepared these two downloads which show the different stages of the Software Development LifeCycle and the documents required for each stage. Note that this is designed mostly for the Waterfall methodology but can be adapted for Scrum, CMMI, RUP and other formats. 54 Templates for only $197 – Buy Here! 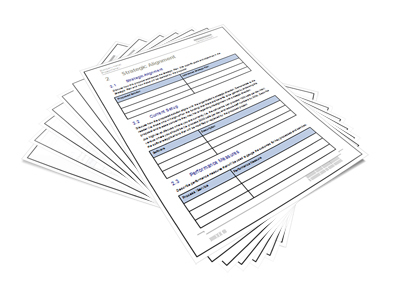 These are the templates you need for documenting a Software Development project, especially when using the Waterfall methodology. Need week, we will look at what you need for other SDLC methodologies, such as Agile and RUP.